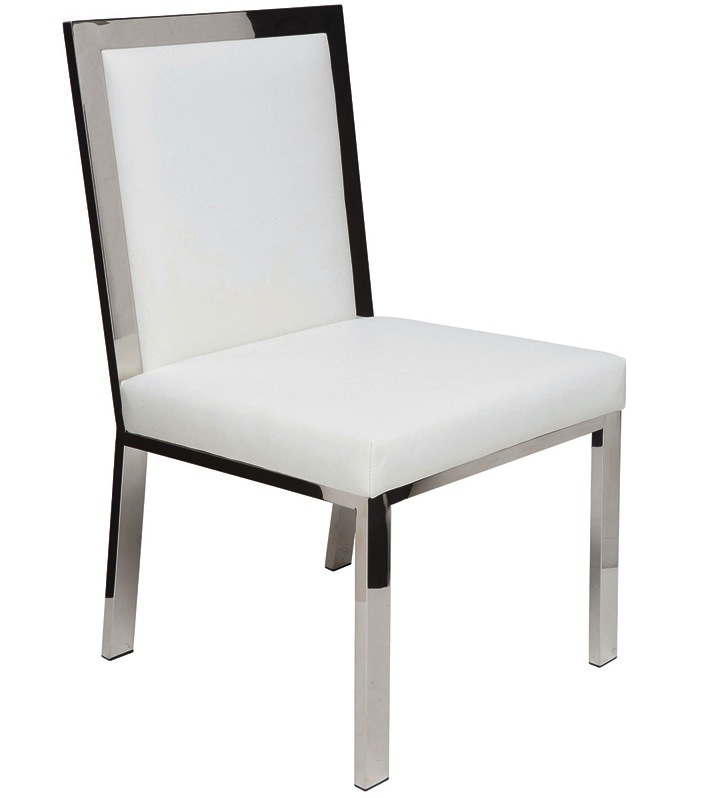 Rennes Dining Chair features a simple, smooth design that’s impossible not to love. 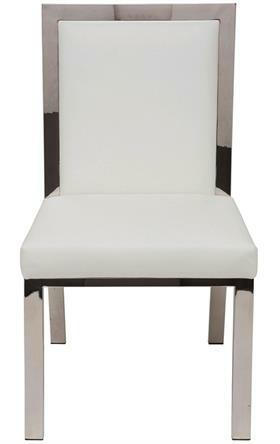 The chair is designed to incorporate the latest fashion trends into a comfortable and elegant style. 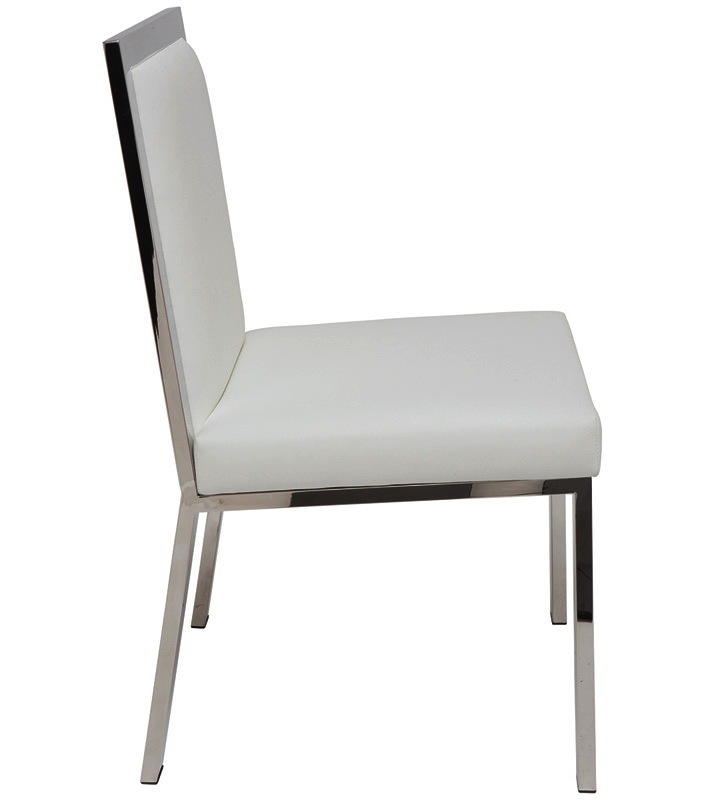 Rennes dining chair is made with high polished stainless steel frame and white top grain leather with CFS foam for extra comfort. This timeless design will bring a sophisticated modern look to any space.